April 2019 is going to be a blood bath. 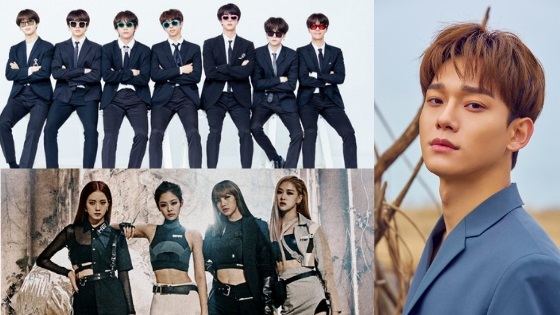 A lot of popular groups are set to come back; it will be an uphill battle on Korean charts as the best of the best fight for a spot at the top. 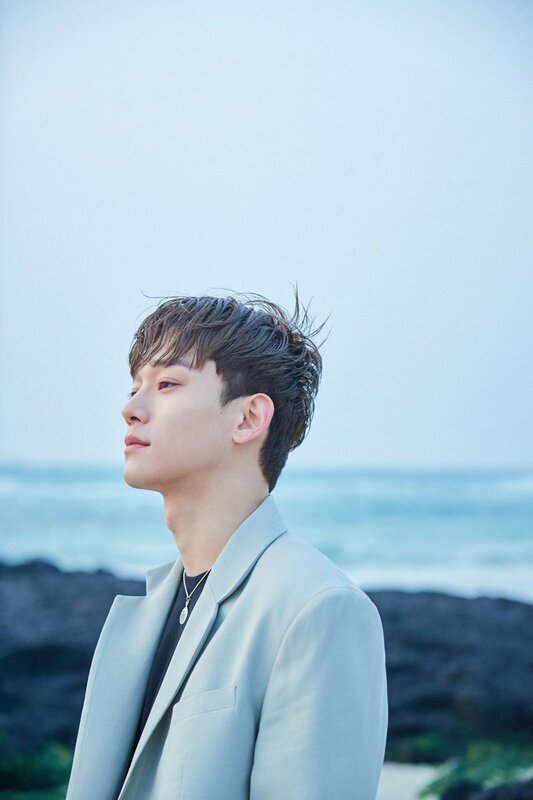 The first Korean EXO member to debut solo is none other than Chen. SM Entertainment has released various teaser photos. 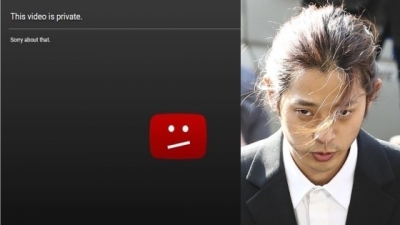 The singer also opened a new YouTube channel where he posts covers of various Korean songs. EXO-Ls can’t wait to see him perform his new track on music shows. April 1st is going to be tough! 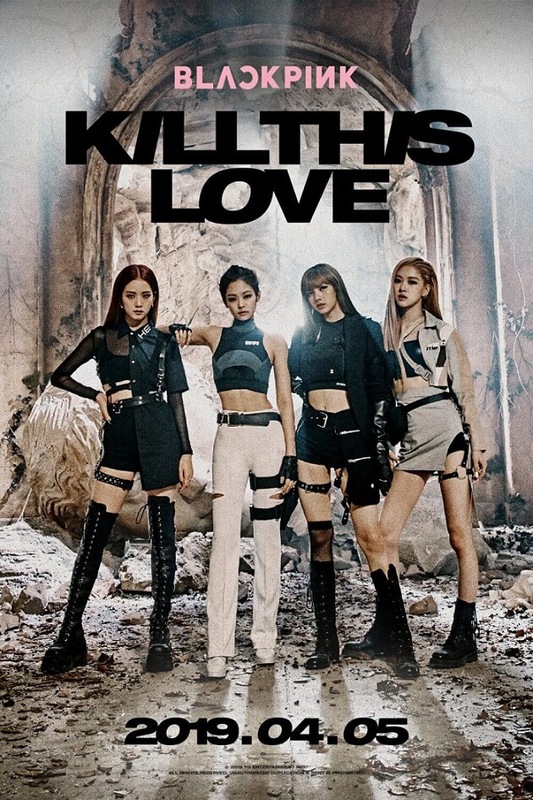 They will be performing their new songs for the first time on Mnet’s exclusive comeback show which will be broadcasted live on Mnet, M2, Mnet KPOP, and Stone Music Entertainment’s YouTube channel. 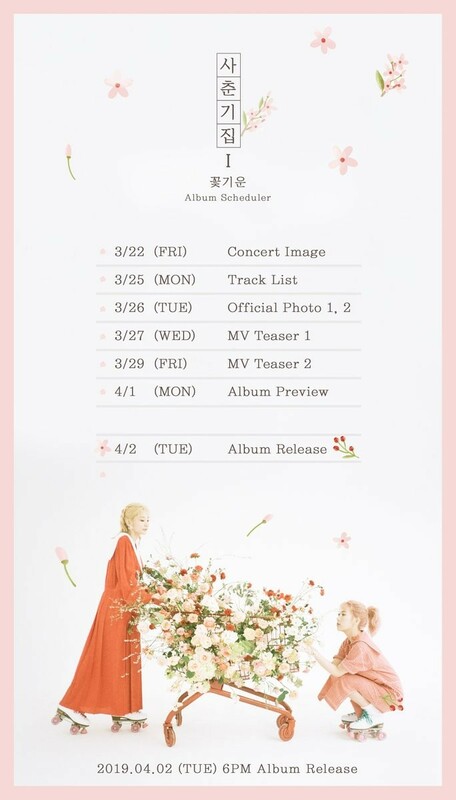 Indie duo hitmakers Bolbbalgan4 is returning on April 2nd. On March 28, BTOB surprised fans with a teaser for “Sorry,” a special single by three members of the group who are currently serving the military (Eunkwang, Minhyuk, and Changsub). The upcoming single is set to drop April 5. 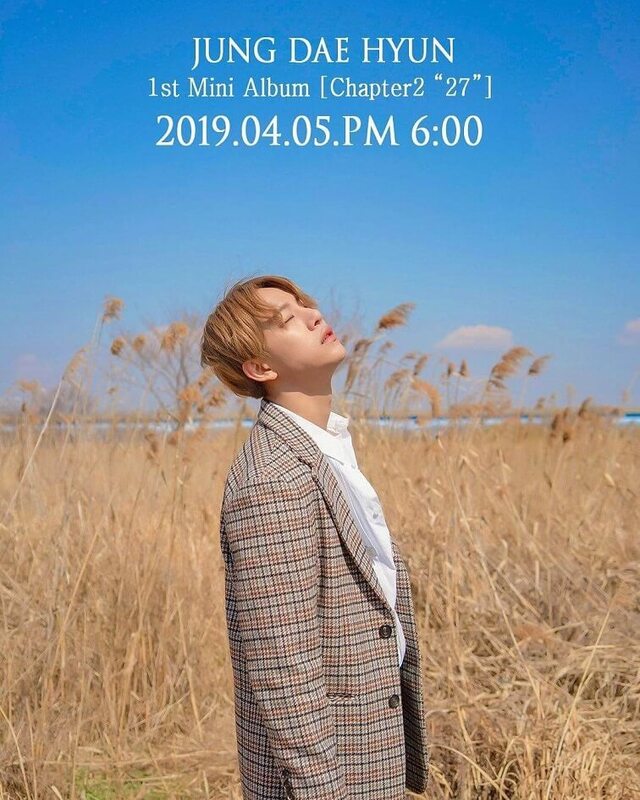 On March 22, Daehyun took to his Instagram to announce he will be releasing his first solo mini album on April 5. The album is titled “Chapter 2:27.” It contains a total of five tracks including an instrumental version of one of the tracks. 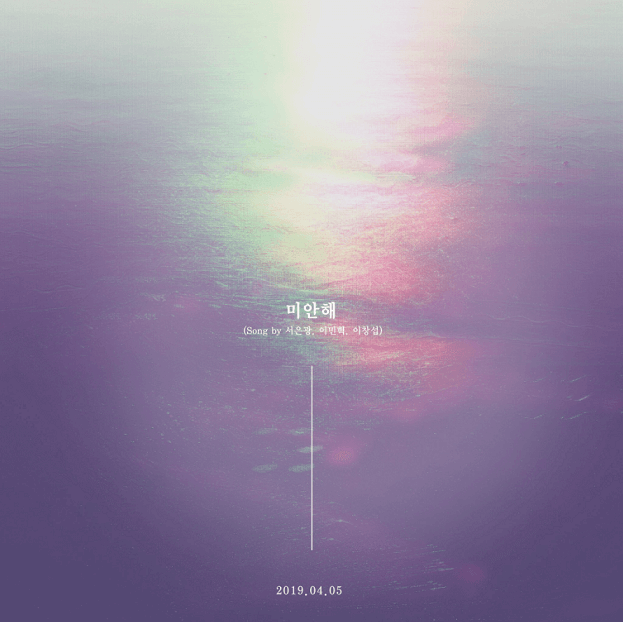 Daehyun took part in the composing and writing of the lyrics to all of the tracks. He will also hold a solo concert on April 27. One of the most anticipated releases of April has got to be YG’s only girl group BLACKPINK. BLACKPINK was originally supposed to comeback in March, however, the comeback was delayed and eventually, the label pushed it back to April. 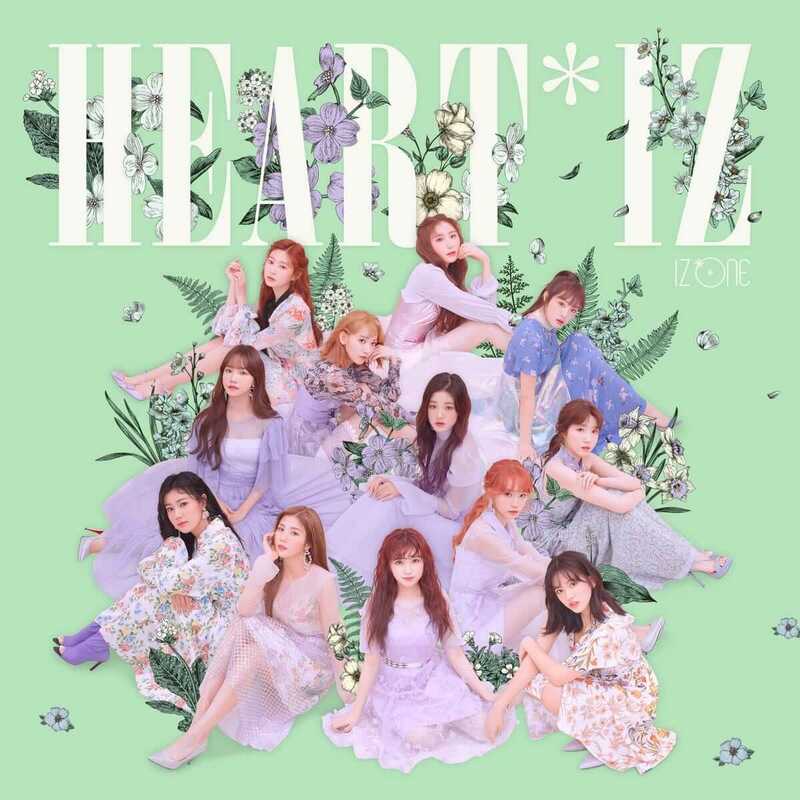 So far, the number of songs in the mini album is unknown. But YG began teasing with photos. The choreography of the upcoming track is expected to be their most powerful and intense to date. 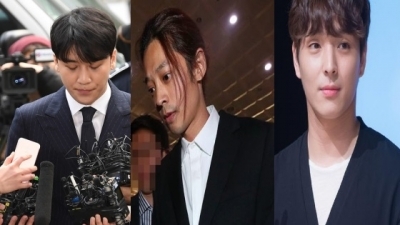 Fans are anticipating the group’s upcoming release. BLACKPINK will perform at Coachella this upcoming April as well. 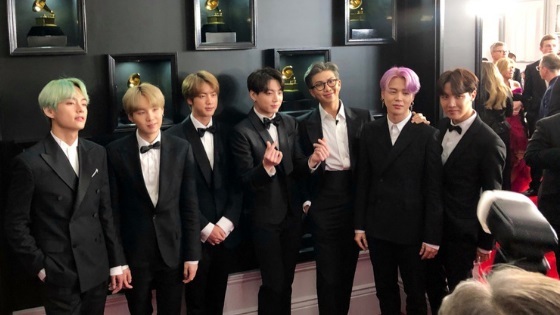 Everybody is super excited about BTS upcoming release and it shows in numbers. Big Hit hasn’t released any teaser photos yet but they did release the trailer for the upcoming album led by BTS’s leader RM. TWICE comeback for April was confirmed back in mid-February. When reports first came out about a possible spring comeback, JYP stepped up to clarify that the girls have already filmed their MV but the album isn’t finished yet. JYP hasn’t released any details yet, fans will be anxiously waiting for the teasers to roll in. 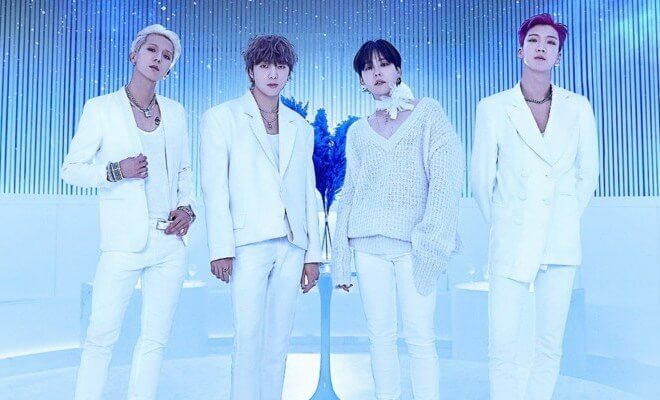 It’s unknown if a release is happening in April but YG Entertainment founder Yang Hyun Suk had already told fans that WINNER wrapped up recording for their album on February 25. With everything that’s going on with YG Entertainment right now, it seems that many of the scheduled group comebacks were delayed; fans suspect that WINNER will release music after BLACKPINK because they’re already done with their album. So which comeback are you most excited about? twice comeback will be either on 8th or 15th. i’m guessing it’s 8th. i think it’s that date because twice always have a comeback on mondays and few members said that it will be right after their dome tour which ends somewhere in this week. omg, how do you know?